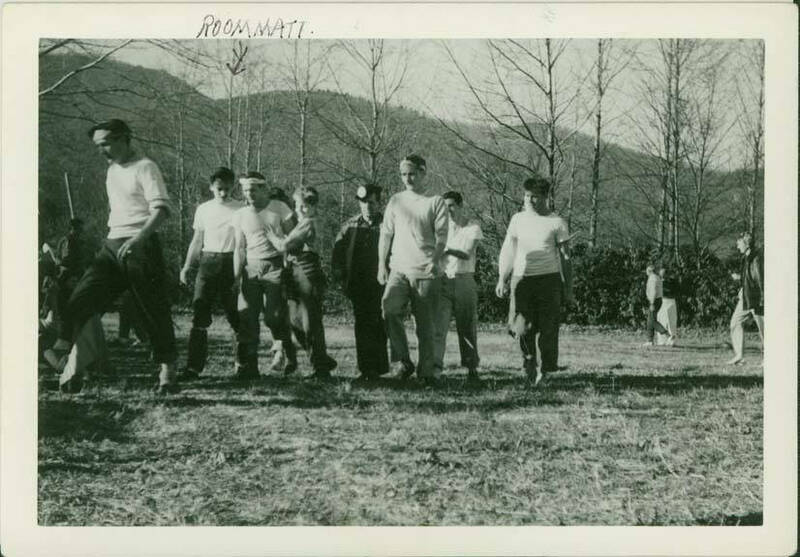 Black Mountain College football game (ca. 1946-1948). Courtesy of Western Regional Archives.